I had a dream…. that one day our region could have a board game convention! 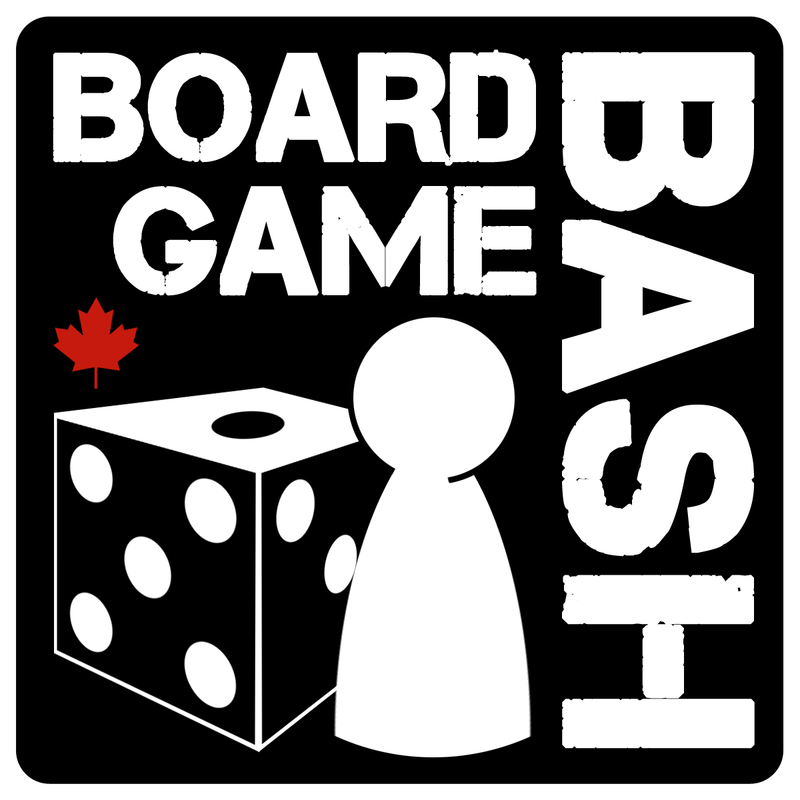 On Feb 17th (“Family Day”) the Tri-Cities region will be hosting the 1st annual BOARD GAME BASH. This is an all ages event for anyone interested in attending. If you are just discovering games for the first time, or been playing board games for years, this event is for you! The BOARD GAME BASH will be running from noon until 10pm. Come whenever is convenient for your Family Day schedule.